Maidstone Invicta Rowing Club will be holding the Maidstone Spring Head Race on Sunday 4 March 2018. Boats will be launching from the Maidstone Invicta Rowing Club steps and King’s School Boathouse from 08:00 hours and should be clear of the water by 16:00 hours. The races will be run on a timed basis over a course from Allington Marina bend to Town Bridge, Maidstone. There will be four divisions starting at 09:00, 10:45, 12:30 and 14:15 hours. Each race should last between 45 and 60 minutes. Would all other river users please give the rowers unhindered passage during race times. Vessels travelling upstream from Allington Lock may be asked to wait until a race has been completed. After numerous complaints about the increased quantity of hazardous floating debris in the upper reaches of the tidal Medway, especially between Aylesford and Allington, we have just been informed by James Goodfellow that Peel Ports will at last be undertaking a river clearance today. Peel Ports have traditionally run regular rubbish clearance operations using the Medway Otter but this elderly vessel has had operational difficulties of late. 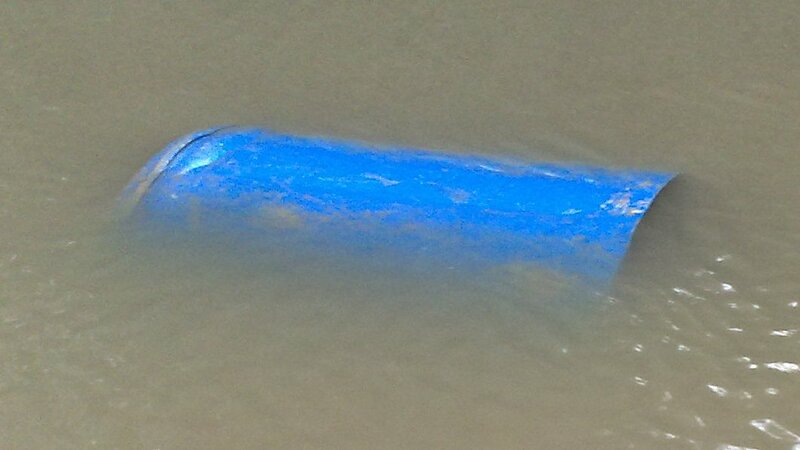 The debris includes numerous large logs, several gas cylinders and floating rubbish of all kinds. Motor boaters, deterred from using the river for fear of damage to hull and propellers, have been deserting the non-tidal marinas because of the danger of passing this stretch of the river. A major rowing event was cancelled too. 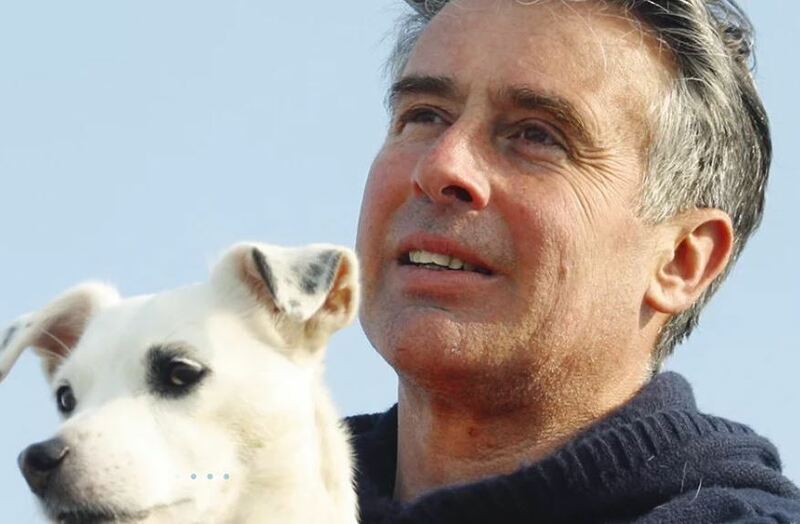 Isle of Sheppey Sailing Club will be hosting the world famous Round the Island Race, a true “tick in the box of life” for leisure and professional sailors. This year the event is open to all types of “non mechanical” vessels including windsurfers, rowers and stand-up paddleboards as well as dinghies and catamarans. Estimated number of entries: 50 – 100 boats. UPDATE: Phone number for the race will be 01795 663052 and will be on channel 37 Call sign Shepp. The Dutch are well underway with the registration of the 200 or so yachts and ships coming to the Medway for the historic event. 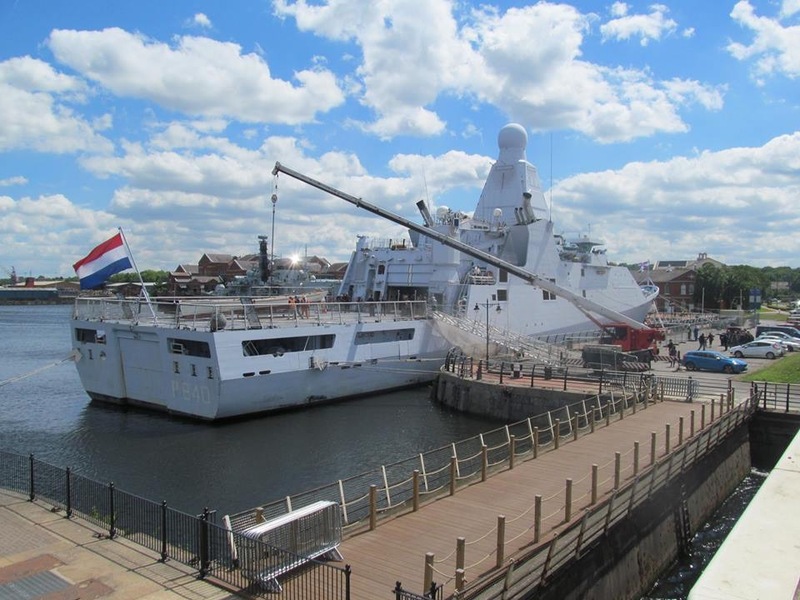 The really good news is that the bulk of the Dutch visitors will be split into two fleets. Fleet 1: consisting of tall ships (including the HNLMS Urania, the brigs Merganster and Aphrodite), many yachts from the Royal Maas Yacht Club from Rotterdam, and historic steam and motor vessels will gather at Queenborough on Wednesday 7 June and sail in company up the Medway on the morning of Thursday 8 June with the Dutch royal prince taking the salute at Upnor castle at 11.45. Fleet 1 will leave the Medway on 12/13 June. Saturday 10 June: Dutch retired Marines Rowing Challenge, MSBA members Queenborough Rowing Club have accepted the challenge. The course is Upnor to Rochester Bridge then back to Thunderbolt Pier to “break the chain”! 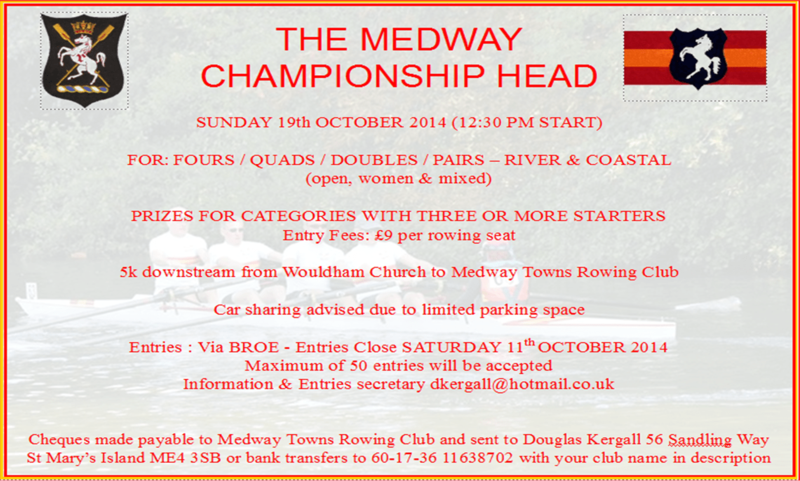 Sunday 10 June: MSBA members Medway Towns Rowing Club are hosting a regatta from 10.00 to 12.00 in their reach of the river but with a race between Dutch and British rowers from Rochester to Upnor about midday in an 8 or 4. Fleet 2: up to 90 yachts, largely from the Dutch Offshore Sailing Club, will gather at Stangate Creek and sail up the Medway on 14 June 2017, leaving on 18 June. Many of the historic ships will be open to the public as well as the visiting Dutch and British naval vessels which are now berthed in Basin 2 of Chatham Docks. The event grand finale takes place on Saturday 17 June. The programme includes entertainment on the river, a parade of sail with local historic yachts and ships including a modern Dutch steam vessel at 17.30 from Sun Pier to Upnor Castle . The day culminates with the ‘Medway in Flames’, a son-et-lumière and firework display with Upnor Castle as the backdrop. The Medway and Swale Boating Association (MSBA) and member clubs and marinas are providing moorings for our Dutch visitors and arranging river activities. Medway Yacht Club and Upnor Sailing Club are working together to provide breakfast and evening meal galley facilities and to arrange Hog Roast evenings with a sea shanty band at MYC on Saturday 10 June and Friday 16 June. There will also be a ‘Pub Night’ meal, served from the counter, with Upnor SC running a Quiz, on Thursday 15 June. Hoo Ness YC, together with Medway Cruising Club and Segas SC are providing moorings and hospitality for a small fleet of ‘Gaffers’ from Holland and the east coast. A petition, led by Trevor Peen of Medway Waterports Centre, to repair the last remaining public slipway and access road at Commodore’s Hard, Gillingham, has been rejected by Medway Council. Robin Cooper, the Council’s Director of Regeneration, Community and Culture, stated that the slipway had been recently cleared of mud and was in as good condition as the Harty Ferry slipway on the Isle of Sheppey. Trevor says he will appeal on the grounds that the petition has not been dealt with properly. Commodore’s Hard is used to access the river by neighbouring sailing clubs, rowers, canoeists, dinghy sailors, sea scouts and other youth organisations.